Much speculation surrounds the upcoming superhero roles for Marvel... and to a lesser extent, DC. 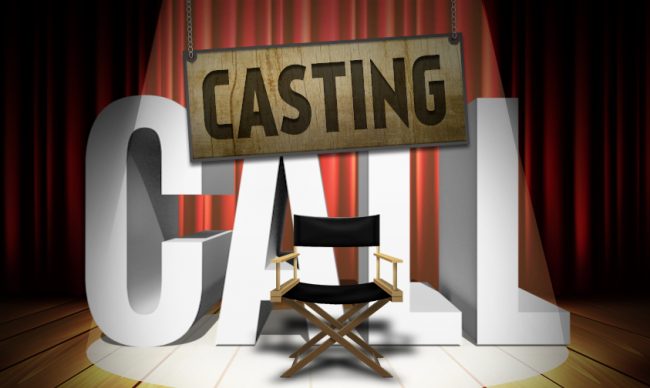 Before the scripts are finished for movies releasing in 2018 or further, we here among the ever-flowing tubes of the internet have already come to consensus and have rendered the title "Casting Director" completely obsolete. It's getting to a point where filmmakers are casting very odd choices almost as artistic rebellion against our prescribed decision. Casting Bryan Cranston as Lex Luthor made just too much sense, so Warner Brothers and Zack Snyder decided to cast Jesse Eisenberg. Because... he was so... menacing in The Social Network? Having said all that, I'm now going to settle the matter of Carol Danvers, AKA Captain Marvel. Quite a few names have been pinging back and forth for the last few years in the hopes that her standalone film might be the first well-made superhero film with a female lead. In fact, only a few months ago, Linda Cardellini of "Freaks and Geeks" fame was suspected of clinching the role thanks to a very abrupt, detail-free announcement of her inclusion in Avengers: Age of Ultron. Though it turned out she was playing a different (re: less interesting) secret role, the speculation started to flow freely. Well, what do we know about Carol Danvers? Her powers are related to the alien Kree originally, as she was caught in an explosion derived from Kree equipment and her DNA was altered. She's an officer in the US Air Force, and has extensive combat, espionage, piloting, and marksmanship skills. She's also a character created to exorcise some demons regarding gender politics. In fact, when Carol is first introduced in the comics, she is even fighting for equal pay for women in the workplace. Carol was originally Ms. Marvel, and the title "Ms." was a new progressive identification associated with feminism at the time. 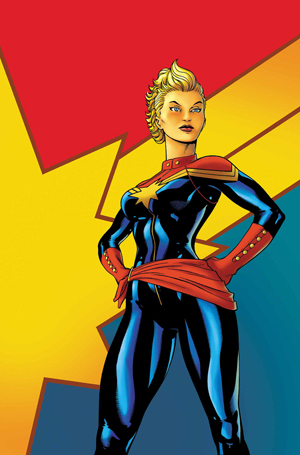 Recently, Carol's adoption of the identity "Captain Marvel" had a similar intent, to detract from her origin as a distaff-counterpart to a male hero, a la Supergirl, and establish her as a character of authority and agency. In terms of personality, this is a character that emits confidence and swagger in the face of danger. She also has a vulnerable side, a nearly boundless capacity for empathy, and a constant struggle over her identity. So, which bankable actresses could bring this remarkable hero to life?